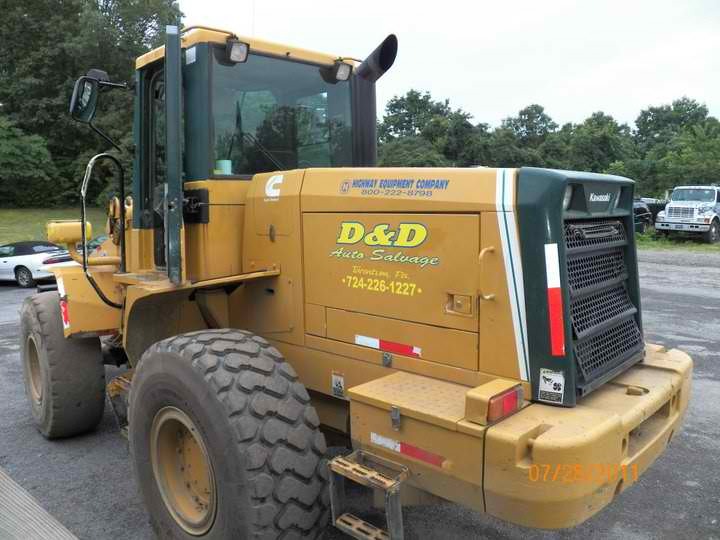 Our Tarentum Yard is located in Fawn Twp on Sun Mine Road. This location accepts all scrap metals including tin, scrap autos, aluminum, copper ect. 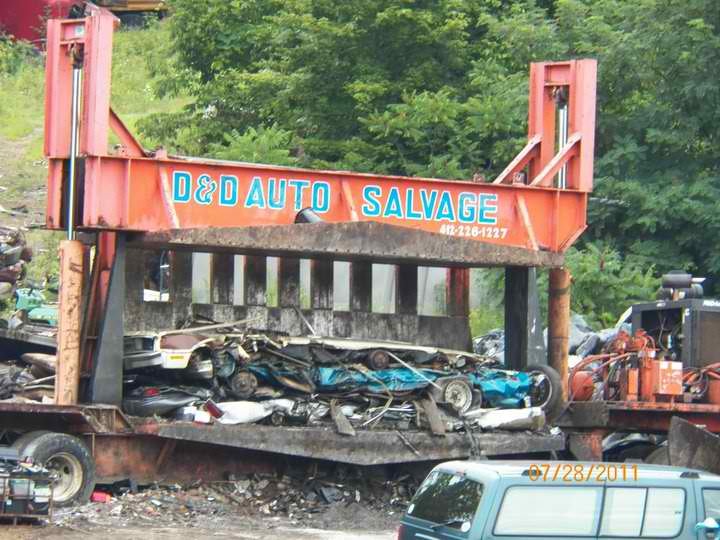 We also offer mobile car crushing for other scrap yards around the tri-state area. 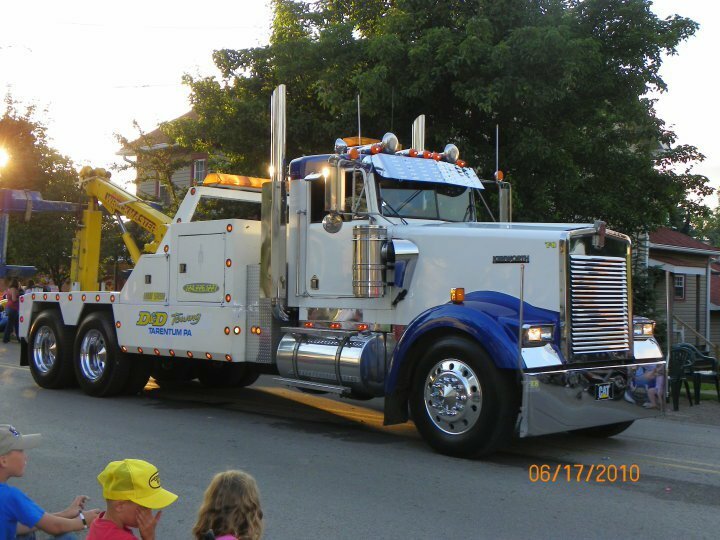 This location also offers heavy duty and emergency towing services.